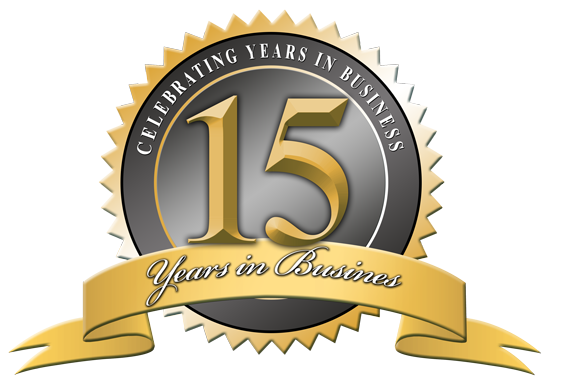 Because of our loyal customers like you, we are able to celebrate years in business! We have had our ups and we have had our downs like in any company but what sets us apart is our absolute committed customer service to every guest who walks through our doors. Having referred business is the best way for us to measure our practices and grow from your feedback. We have great ambitions for the future and our foundation is strong. We have worked hard to build up our customer following to what it is today, and our hope is that we can continue to be an industry leader because of our business practices, commitment to customer service and staying relevant within the car sales market. So from all of us here at Leading Edge Motor Cars, we want to sincerely thank you for doing business with us! Remember, if you need new cars or any help to find the perfect vehicle for you, let us know because Leading Edge is “the way car buying should be”.